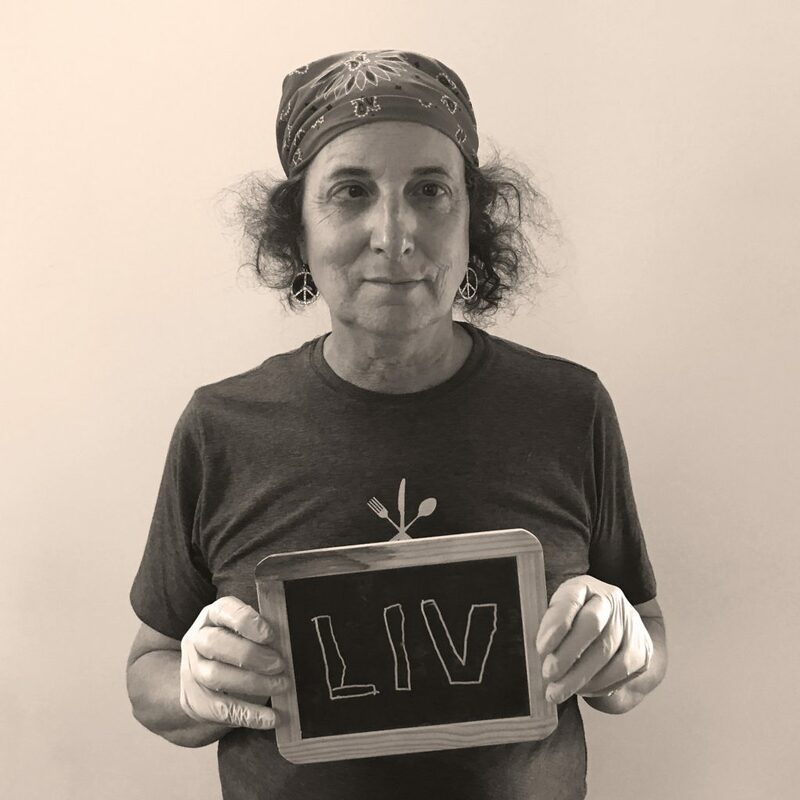 Olivia, aka Liv is a valued member of our Feed family. After working at Nova for many years, she transferred to Feed and brought with her a wealth of experience, speedy efficiency and unparalleled kindness. Liv was born on a wheat farm near Dutton, Montana and if she was an object found on a farm she’d be a tractor, because she keeps plugging along. Her favorite Feed meal is the Elk Burger. If she was a toast special, it would be on nine grain bread, because, well, it’s complicated. When she’s not slinging dishes at Feed she paints and creates colorful collages. Like a good camper, Liv leaves every work station and area of the restaurant better than she found it. 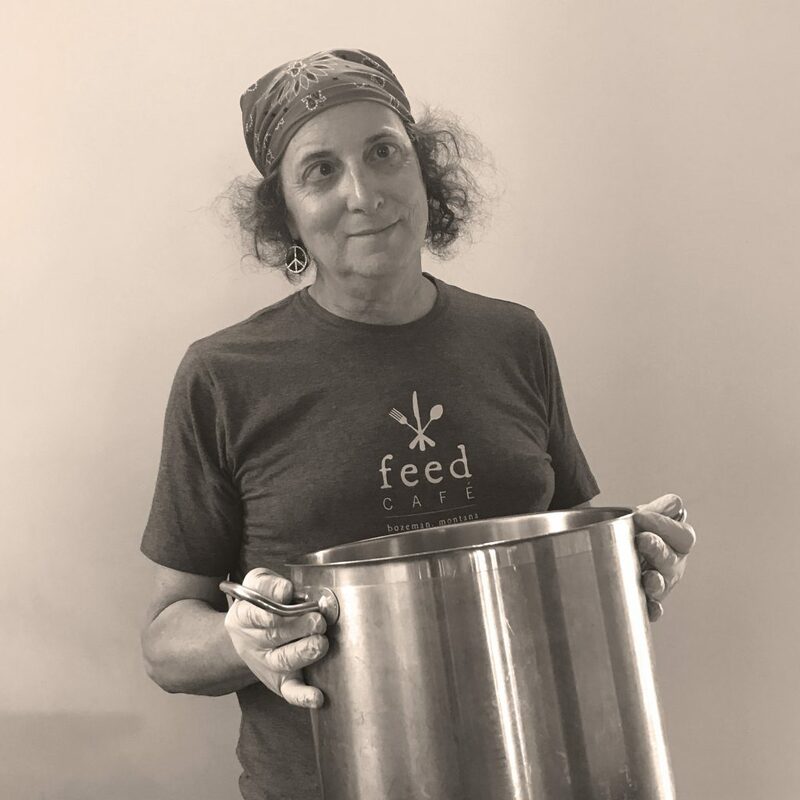 She works methodically and quickly, and exemplifies the teamwork and efficiency we strive for at Feed! Thank you for all your hard work Liv!